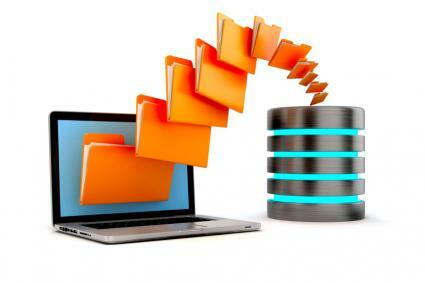 iDMS is future ready Document Management System Software that provide state of the art Document Management Features. It is easy to use, powerful and cost-effective Document Management Software that allows companies to centralize the management, storage, retrieval and distribution of documents. © Idea Kenya Solutions. All Rights Reserved.